Korean No. 1 & Largest Obesity Clinic! best treatments to the patients with the best facility and equipment. 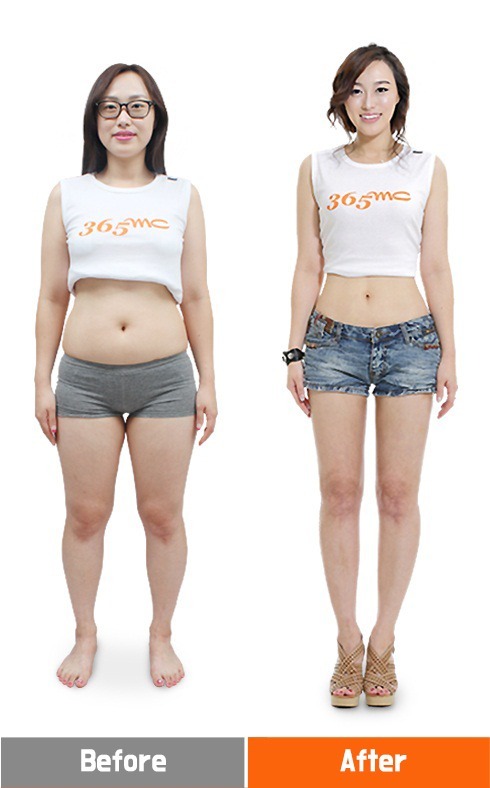 The Best Plastic Surgery In Korea, 365mc Global Hospital is the first obesity Hospital certified safety and Liposuction Techniques from Ministry of Health and Welfare. Similar to other Korean Plastic Surgery Clinic 365mc Global Hospital has specialists in specific regions like Liposuction, Breast implant, LAMS and others and they are improving their skills and being a master in their field. 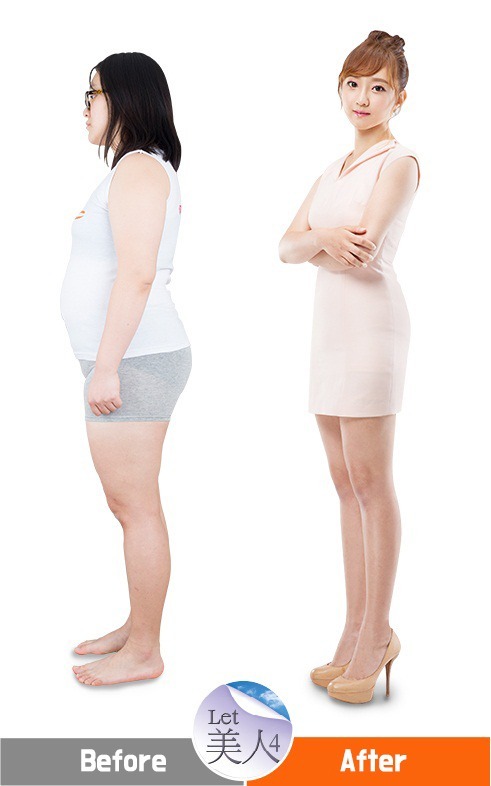 Every type of the best Plastic Surgery in Korea for Obesity and body line consultations and procedures is provided by the 365mc Global Hospital, including Liposuction Surgeries, calf reduction, diet therapy, behavior modification, medication therapy, injection therapy. 365mc Global Hospital as one of the best Plastic Surgery Clinic In Korea, and aimed is providing the clients with the best quality treatment and services. By providing the best treatment, 365mc Global Hospital has achieved the designation as one of the Best Hospital In Korea For Plastic Surgery. If the patient wants to renew their beauty to make themselves more confident to reach new heights, this best Korean Plastic Surgery Clinic will help them to perform it with the experienced surgeons. Most of the patients are greatly satisfied with new advancing therapies and refers others to take the same. To constantly extend their knowledge, experienced surgeons always want to make their patients suffer less pain and discomfort. Best Korean Plastic Surgery Clinic, 365mc Hospital is not only recognized in Korea for providing treatment to the client, but this Korean Plastic Surgery Hospital also prominent overseas. 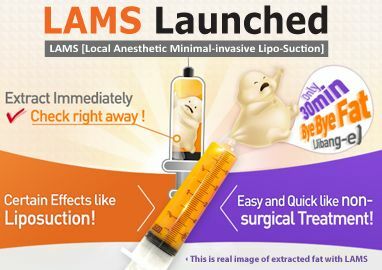 This clinic has been listed as the Best Hospital In Korea For Plastic Surgery by the patients for its superior obesity surgery levels, giving satisfaction through pricing and high-level medical services, globally promoting an outstanding medical reputation of Korea. give people a boost in self-confidence.365mc Global Hospital is working on it to provide the best treatment to the patients. Korean Plastic Surgery Hospital like 365mc Global hospital provides the best treatments to the patients with the best facility and equipment. 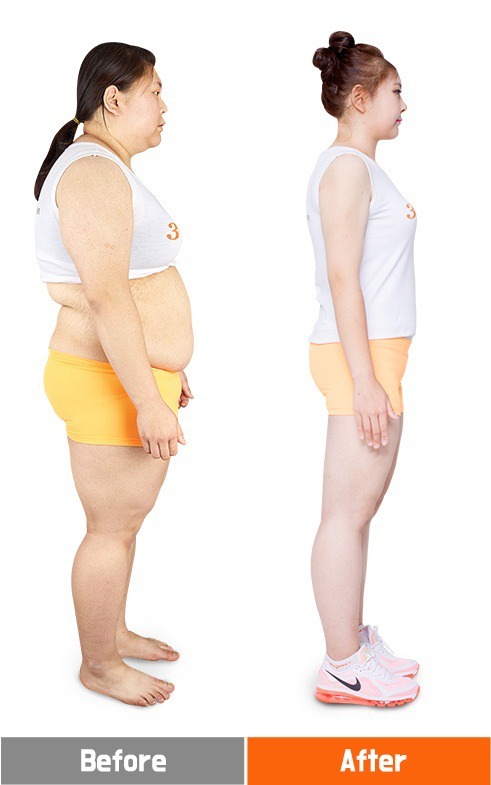 The Best Plastic Surgery In Korea, 365mc Global Hospital is the first obesity Hospital certified safety and Liposuction Techniques from Ministry of Health and Welfare. Similar to other Korean Plastic Surgery Clinic 365mc Global Hospital has specialists in specific regions like Liposuction, Breast implant, LAMS and others and they are improving their skills and being a master in their field. 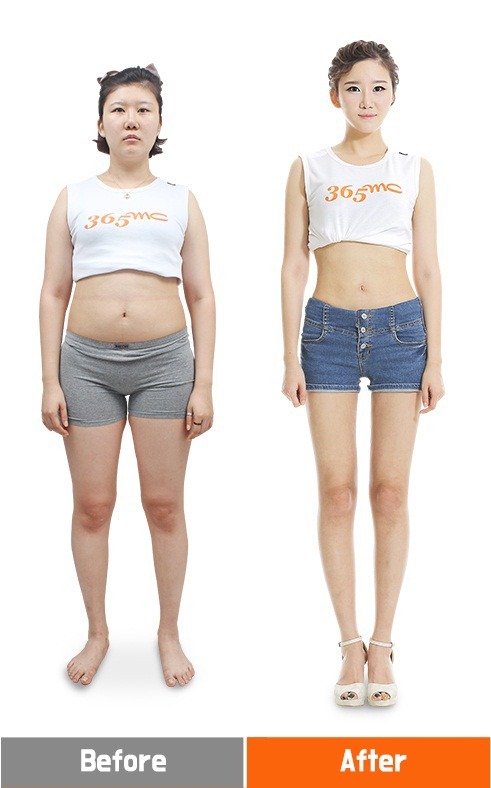 Every type of the best Plastic Surgery in Korea for Obesity and body line consultations and procedures is provided by the 365mc Global Hospital, including Liposuction Surgeries, calf reduction, diet therapy, behavior modification, medication therapy, injection therapy. 365mc Global Hospital as one of the best Plastic Surgery Clinic In Korea, and aimed is providing the clients with the best quality treatment and services. By providing the best treatment, 365mc Global Hospital has achieved the designation as one of the Best Hospital In Korea For Plastic Surgery. If the patient wants to renew their beauty to make themselves more confident to reach new heights, this best Korean Plastic Surgery Clinic will help them to perform it with the experienced surgeons. Most of the patients are greatly satisfied with new advancing therapies and refers others to take the same. To constantly extend their knowledge, experienced surgeons always want to make their patients suffer less pain and discomfort. Best Korean Plastic Surgery Clinic, 365mc Hospital is not only recognized in Korea for providing treatment to the client, but this Korean Plastic Surgery Hospital also prominent overseas. 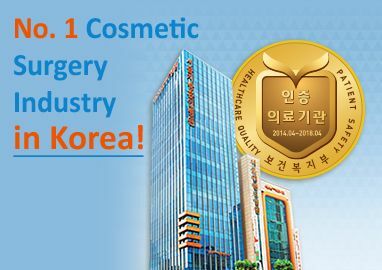 This clinic has been listed as the Best Hospital In Korea For Plastic Surgery by the patients for its superior obesity surgery levels, giving satisfaction through pricing and high-level medical services, globally promoting an outstanding medical reputation of Korea.